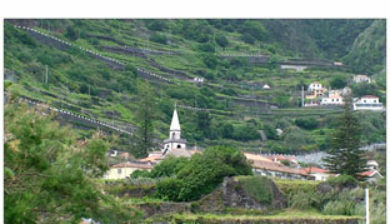 (Portuguese pronunciation: [ˈpoɾtu muˈniʃ]) is a municipality in the northwest corner of the island of Madeira. 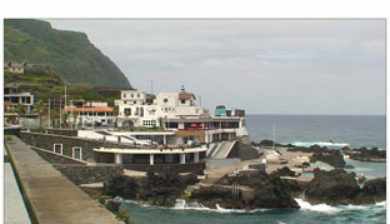 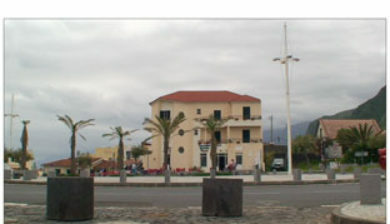 It is located west of Santana and Machico, and northwest of Funchal. 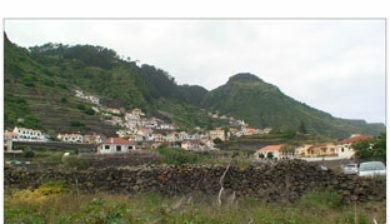 The population in 2011 was 2,711, in an area of 82.93 km². 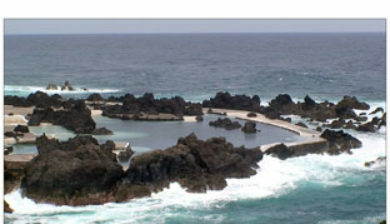 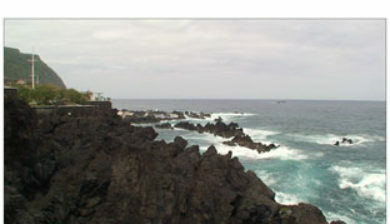 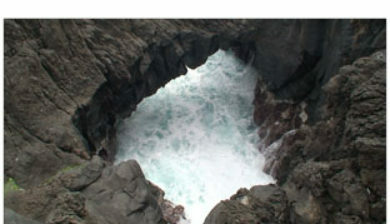 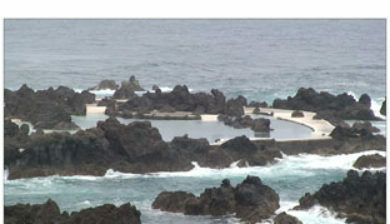 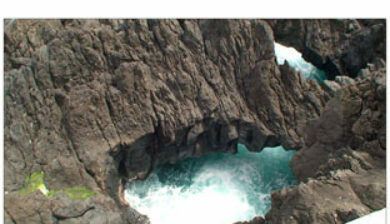 The municipality features a natural complex of lava pools that are popular with locals and tourists. 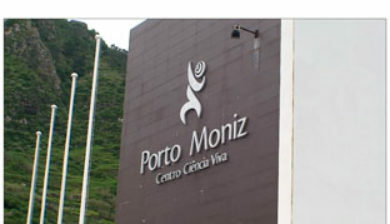 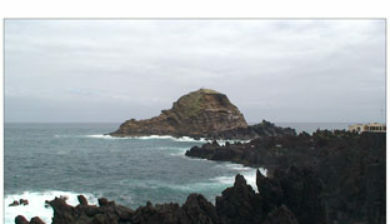 It is unclear when the area of Porto Moniz was first colonized, although it is likely that it occurred at the beginning of the last quarter of the 15th century. 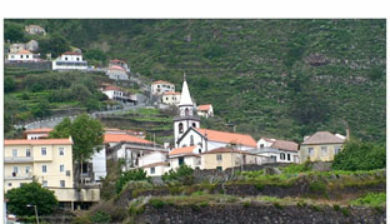 Francisco Moniz O Velho, is referred to as one of these first settlers, who had uncultivated lands in this area and was responsible for establishing a farm and chapel.